1. When & where: Saturday, September 22, 2018. The Recital will start at 2:00 pm with the Masterclass to follow around 3:30 pm (see separate event listing for Masterclass details). Recital and Class are both @ Christ the King Lutheran Church 2353 Rice Blvd, Houston, TX 77005. Overflow parking is available in the Greenbriar parking lot at Rice University. Tell intercom you are attending an event at CTKLC. 3. 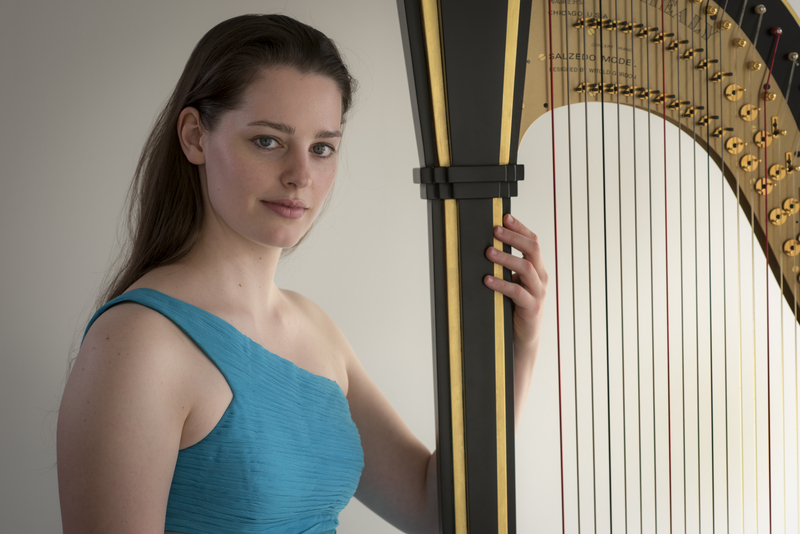 This event is a "membership kick-off event" in addition to showcasing the American Harp Society Concert Artist Abigail Kent. Become a member today by clicking Join in the menu above. Membership signup will also be available at the Church via printed forms. 4. Masterclass: See the masterclass event listing for details.